At the time of the eruption of Mt. Vesuvius in A.D. 79 the Roman fleet under the command of Pliny the Elder was stationed across the Bay from Pompey. 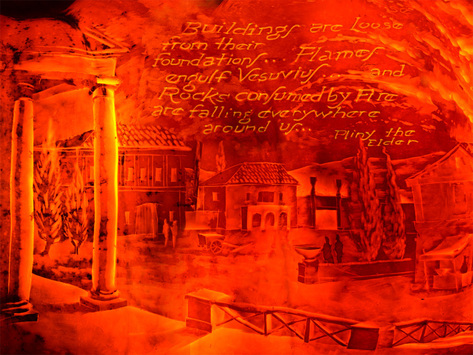 Pliny launched ships and sailed toward the erupting volcano to attempt a rescue. 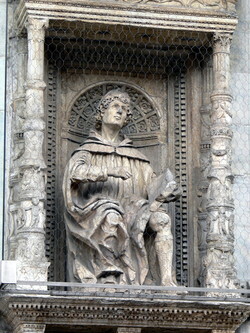 No rescue was possible and Pliny himself died during the eruption. Pliny's nephew, who is known as Pliny the Younger, was with his uncle, but he did not venture out on the ships with his uncle. He stayed back at Misenum and watched the horrific eruption from there. He received first-hand reports from those who had been with his uncle and lived. Based on this information Pliny the Younger wrote two letters to the historian Tacitus that tell the events surrounding the eruption of Vesuvius and the death of his uncle, Pliny the Elder. The letters survive and provide a vivid account of the events --they are really interesting…you feel like you are there watching with him. You can read his letters by using the link. 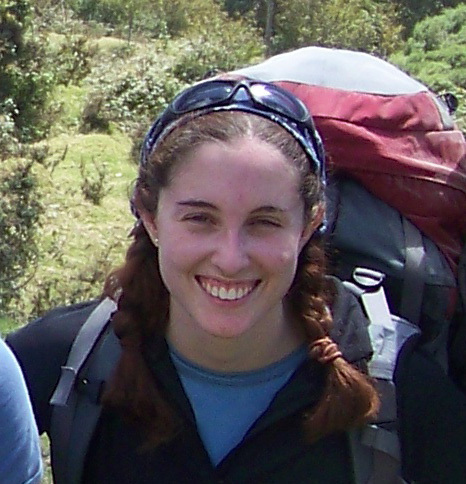 FACE 2: Dr. Rebecca Williams (Volcanologist) - "There are two main sides to my job, teaching and research, though they both inform the other! 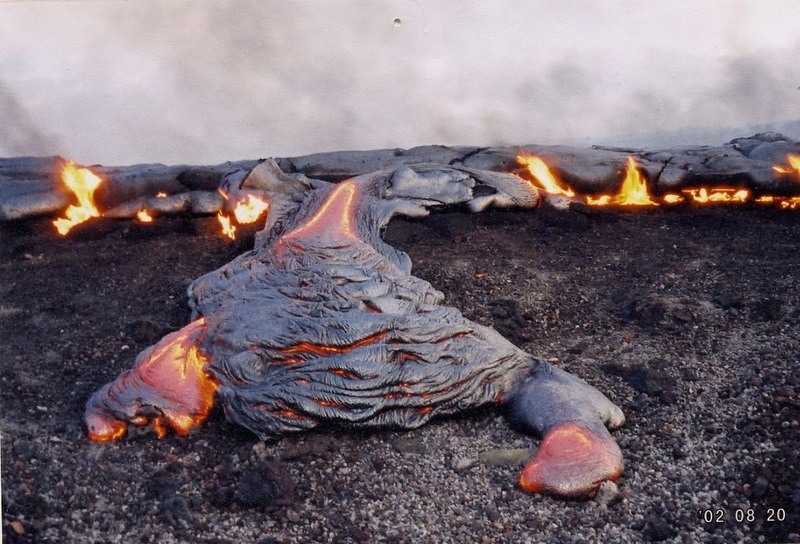 My first love is hazardous volcanic flows. 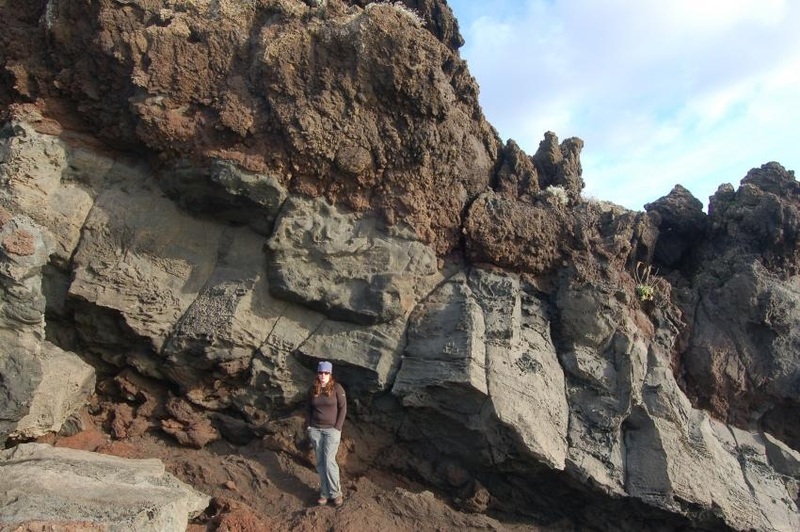 I study the deposits from these flows in the field at a variety of volcanoes around the world. I also simulate these currents using computer programs and am starting to model them experimentally in the lab! I’m also interested in the geochemistry of volcanic deposits and what this can tell us about the eruption that formed them and the source of the magma. This can involve fieldwork, including spending 2 months living on site; but mostly my work involves a lot of lab work, like dissolving rocks in acid. The time I’ve spent working with volcano observatories has also meant that I’ve developed an interest in the impact volcanoes have on local communities and, in turn, how local communities can impact a volcano." 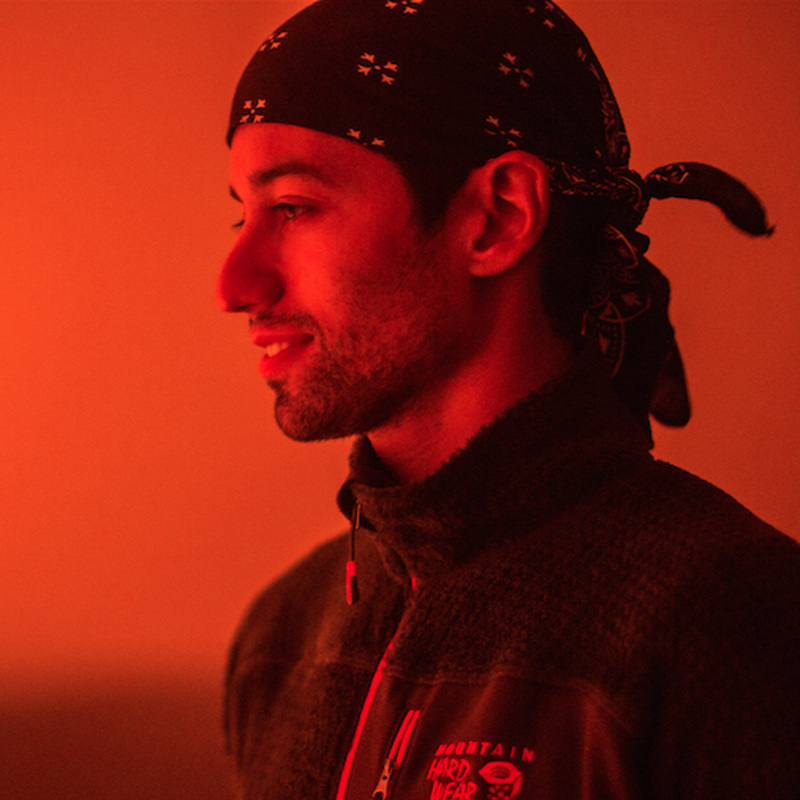 FACE 3: George Kourounis - is an adventurer and storm chaser who specializes in documenting extreme weather conditions. 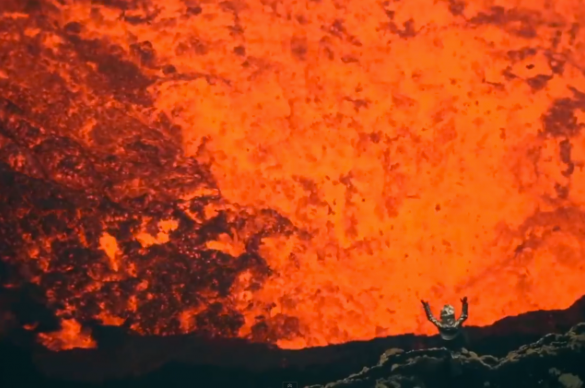 With fellow explorer and filmmaker Sam Cossman, the pair climbed deep into the Marum crater, located in an active volcano In the South Pacific. 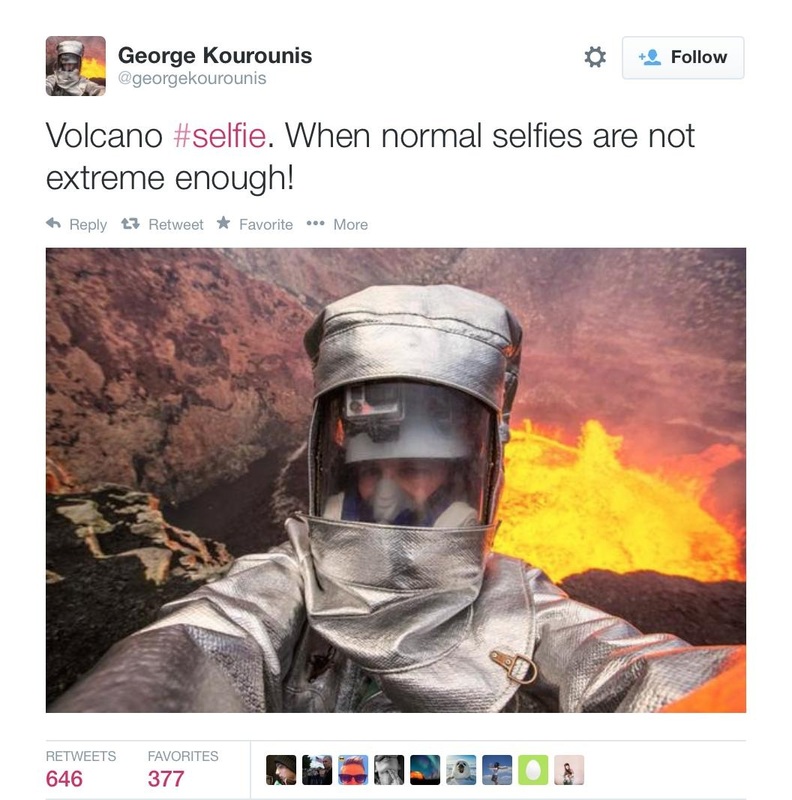 George Kourounis stood so close to the fiery pit of churning lava that at one point a splash of it melted a hole in his protective suit. Kourounis and his partner spent four days at the crater's edge, descending twice into the Marum Crater with rock climbing gear, heat resistant equipment, face masks and three cameras. Pixar uses the short film as a testing ground for new approaches and technologies and it’s their experimental nature that has made them such a hit with the audiences through the years. Their ‘Tin Toy’ was the first computer animated short to win an Oscar. 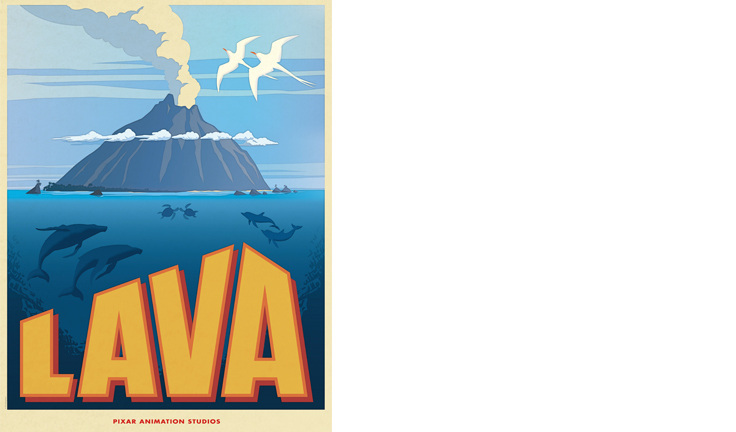 ‘Lava’ is no different, it tells the story of a grumpy tropical island volcano called Uku and the object of his affections a nearby volcano called Lele. Director James Ford Murphy, describes what makes ‘Lava’ different: “I thought it would be so cool to fall in love with a place who’s also a character,” Murphy said in an interview. “I wanted to make Uku appealing and likable but also look like he’s been carved out of lava flows.” LAVA opens in June of 2015. Wearing a custom-built, fire-retardant spacesuit with a gold-plated face shield, Sam Cossman stepped to the lip of a lava-spewing, 2,000-degree volcano in the South Pacific, two drones mounted with Go-Pro cameras hovering above the molten lake. The result was an unprecedented look into Earth's origins. Or, as Cossman said in his narration of a National Geographic video about his adventure, "It's a glimpse into the center of the Earth. It's like listening to the heartbeat of the planet." Though the drones perished, Cossman, 33, and his team of videographers, drone operators and scientists captured 1000s of images of the 1,000-yard-wide Marum Crater on the archipelago country of Vanuatu. This is the same volcano that George Kourounis climbed into. 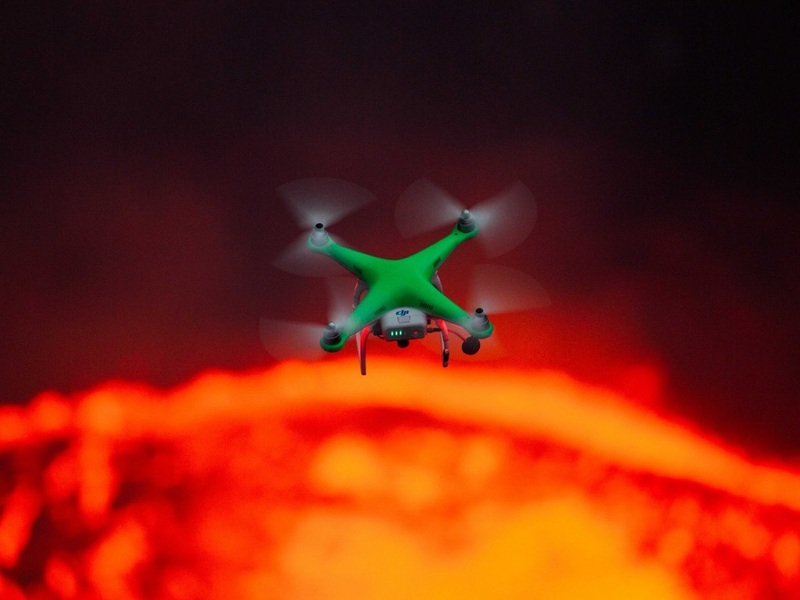 The footage is being used to stitch together a 3-D map of the volcano. And the data they collected, from the land and air, will not only help scientists understand volcanic activity, but also the conditions that make life possible in extreme environments on Earth — and, possibly, other planets. Creativity Quote: "There's not that many places in the world where you can say, 'I'm among a few people on the planet who has ever seen this,'"